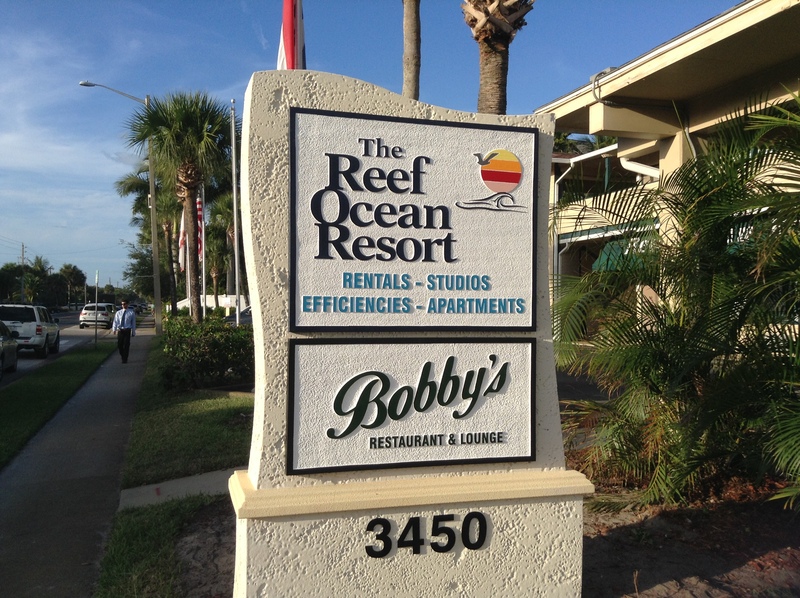 We here at the reef have, after a long time coming, ungraded our sign in front of the resort. 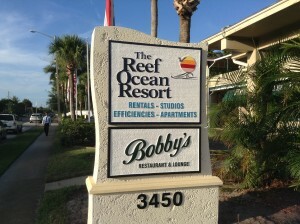 We have received numerous comments on it already.Let us know what you think! !